The Go-To Watch Buyer Tempe has! Having the original box and papers for your watch will add significant value, as it will add reassurance, and authenticity. With original documents, we’re more than happy to be your watch buyer, and to take care of the deal fast. Make sure to bring them in if you are interested in selling your watch, to ensure a smoother process and a higher offer. If you have the original invoice for the watch, bring that it in as well. It will assist us in authenticating the timepiece and speed up the process. As the top watch buyer in town, we’re here and ready to help get you fast cash. Seriously guys, if it has even a modicum of gold inside of the watch, it is as good as cash. What gives many gold watches value is simply the fact that it has gold in it. While most watches that are made of gold typically have value as they’re expensive brands already, sometimes just the gold value alone is worth a good deal of cash. So don’t delay, sell your gold watches today in Tempe, Phoenix, and Scottsdale. How Does the Watch Buying Process Work? Selling your watch to Tempe Pawn and Gold is a quite easy, and fast process. First and foremost before we get into that, it’s important to know that whether it’s a gold or silver watch, we’re experts at appraising and valuating all watches. We’ve been in the pawn shop business for over decade having dealt with top-end watches like Rolex and Breitling, so you can rest assured that no matter the type of watch, you’re getting the highest and fairest appraisal possible. So, when you come on down to Tempe Pawn and Gold, one of our associates will take the watch from you and take a look at it. Depending on the model of the watch, the valuation process can take anywhere from a few minutes to maybe thirty minutes. For most watches, all it takes is our associate to do some quick Internet research to find out what the current and fair market price is. That’s what separates us from most pawn shops you’ll find in Tempe, Phoenix, or Scottsdale. Most will have preset, often very low prices depending on the brand of the watch(not even looking at the model!) leaving you with a sour taste in your mouth. After we do some Internet research, we’ll make you a cash offer on the spot. Should you choose to accept, we’ll collect a few signatures from you and put cold, hard cash right in your hands. 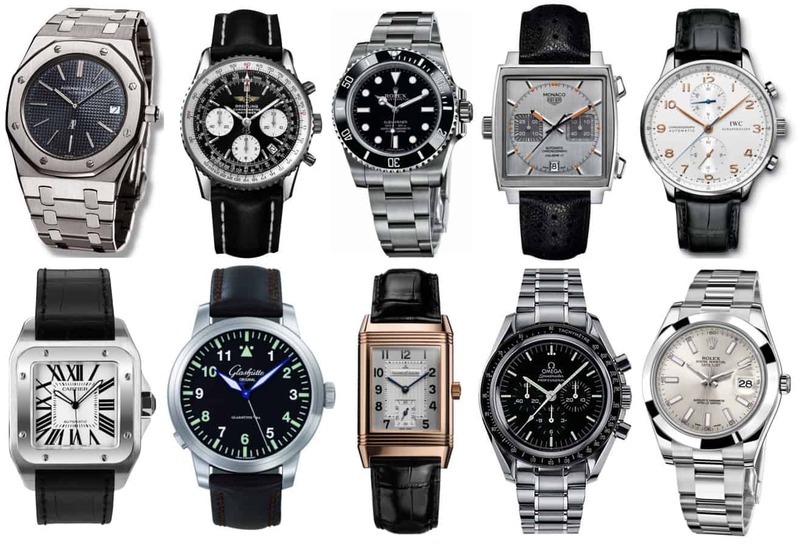 If you’re in need of some fast cash, let us be your watch buyer. No matter if you’re in Tempe, Phoenix, or Scottsdale, we can get you fast cash in a matter of minutes. If you’re thinking about going somewhere else, stop thinking! We pay the highest that you’ll find around these parts, and we’ll do it in a matter of minutes. In addition to buying watches, we also have a wide selection of fine watches for sale, and the option to have loan on watches. Stop by our store to browse our showroom for high-end watches at discounted low prices! Don’t forget we also serve, Scottsdale, Mesa, and Chandler.